Search Is equity release the right option for you? Is equity release the right option for you? Use companies that subscribe to Equity Release Council code of practice. This guarantees that members provide high quality products and services to customers. But most importantly it offers important safeguards, such as a no negative equity guarantee and the ability for equity release borrowers to stay in their own home for as long as they live. Using equity locked in your home can make a significant financial change to your life. It will, however, require you to consider implications on the inheritance you will leave, plus any state benefits you receive. To make sure you consider all aspects of equity release and speak to advisers who can provide you with full and comprehensive financial advice. And when you do, insist on advisers using plain English when explaining the product, and don't buy into something you don't understand. Be aware of companies that claim to offer special deals but stay silent on charges they apply when advising and selling equity release. Some may quote typical fees, but it may not be what you will pay. Ask for all details on fees and charges and any other costs for advice, arrangement, administration, property valuation, legal fees and fees setting up your equity release plan. This is a way to claw back profits in exchange for the 'special offers'. Why do people take out equity release? Don't be a victim of sales people trying to rush you into buying a product. Remember it is an important decision. Speak to your spouse and children, and consider all the options that are available to you. Take your time and carefully consider your decision. 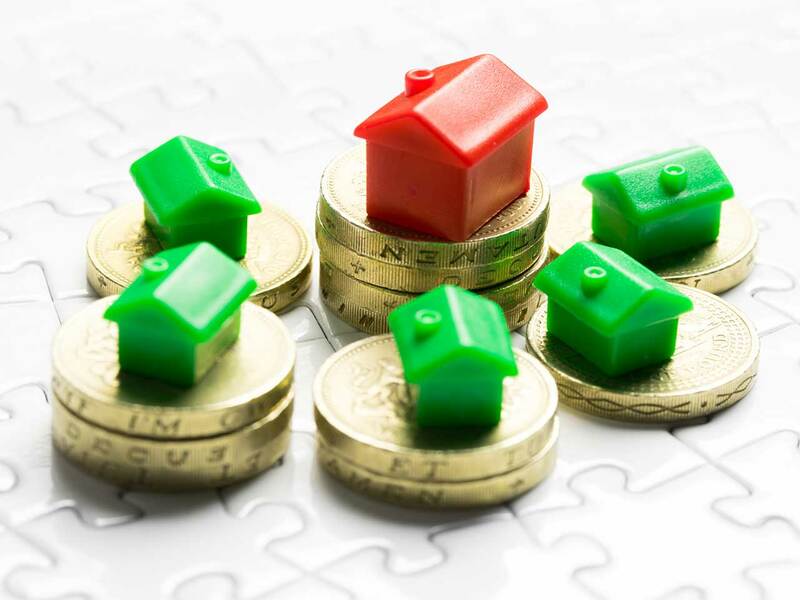 Deciding whether equity release is right for you? Find out more. Look for products that suit your circumstances.Your circumstances and aspirations may change as you move through life and into retirement, so it is important to retain the flexibility to move home if you want to, or to access more cash if you need to. There are many equity release products to fit a variety of circumstances. Some products will allow you to take a one-off lump sum, while 'roll up plans' will allow to take some of the equity when you take out the product and then withdraw further amounts when you need them. As the interest is charged only on the money you borrow, your debt accumulates slower than with the lump sum plans. Most plans allow you to move home without imposing any penalties or immediate repayment of all debts. You can also choose a plan that allows you to pay off the interest that accumulates, or one that enables you to release more equity if you are in poor health. With the variety of plans in the market, there's no need to settle for a product that doesn't meet all of your needs. Still have a mortgage in your 50s?